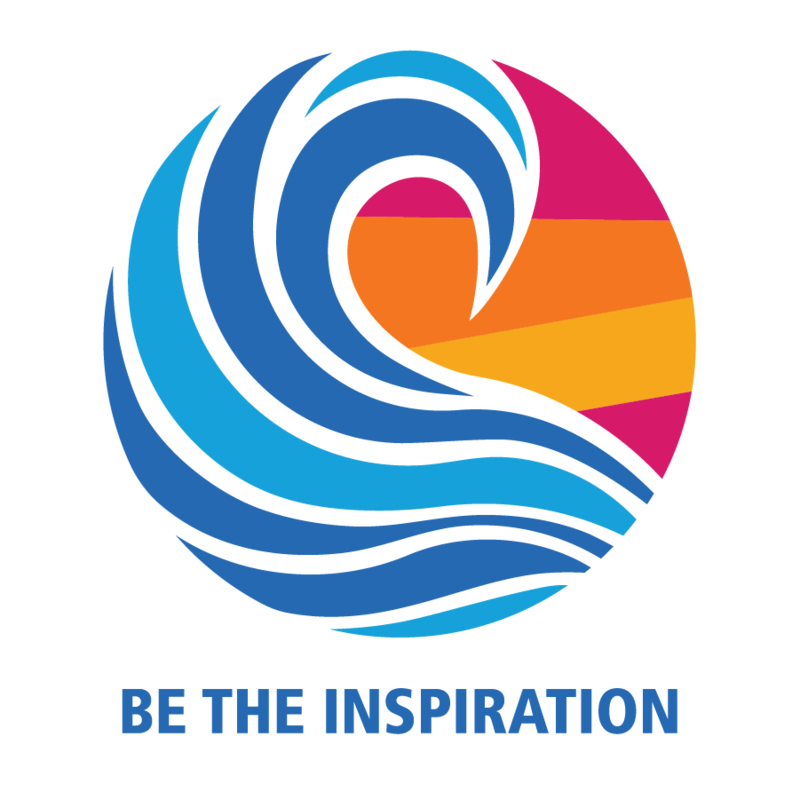 A Uganda Project Update... and Big News For Our Speech Contest Winner!! 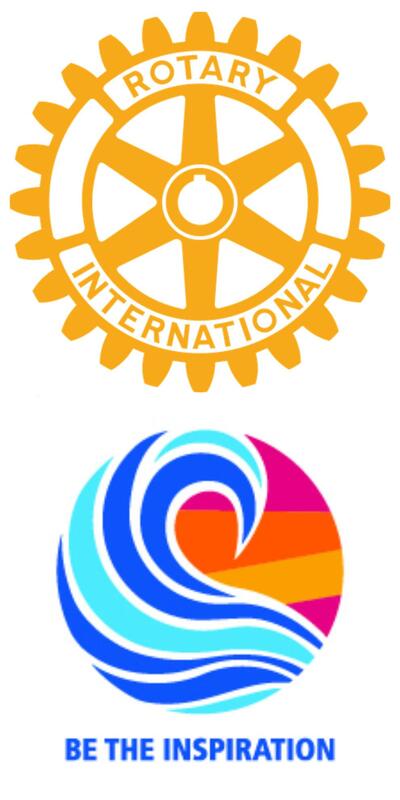 Carmichael Rotarian Alan Gallaway attended the District 5180 “Regional Speech Contest” on April 11th and GUESS WHAT?!!? 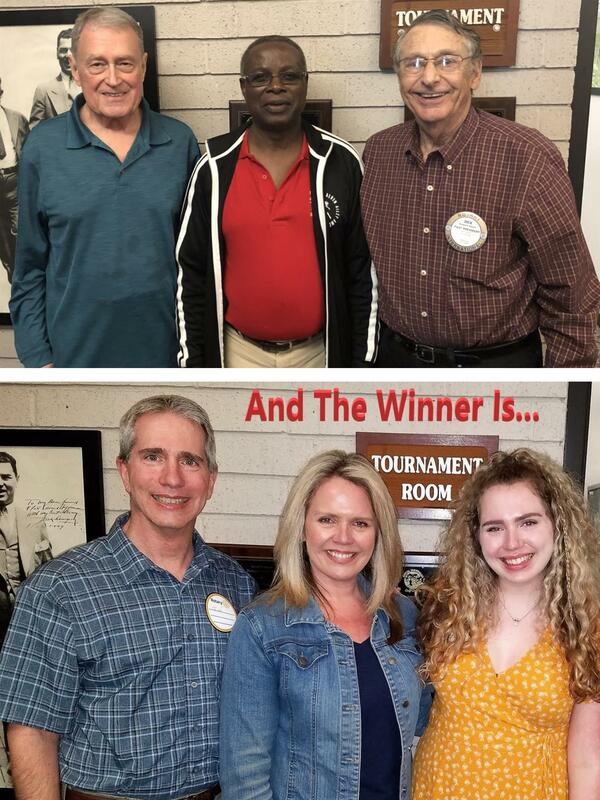 The winner of the Rotary Club of Carmichael’s “Club Speech Contest”… Ms. Cassi Cosentino won the Regional Speech Contest!!! She will be one of four contestants at the District 5180 Speech Contest at the District Conference on May 18th. GO CASSI!! !